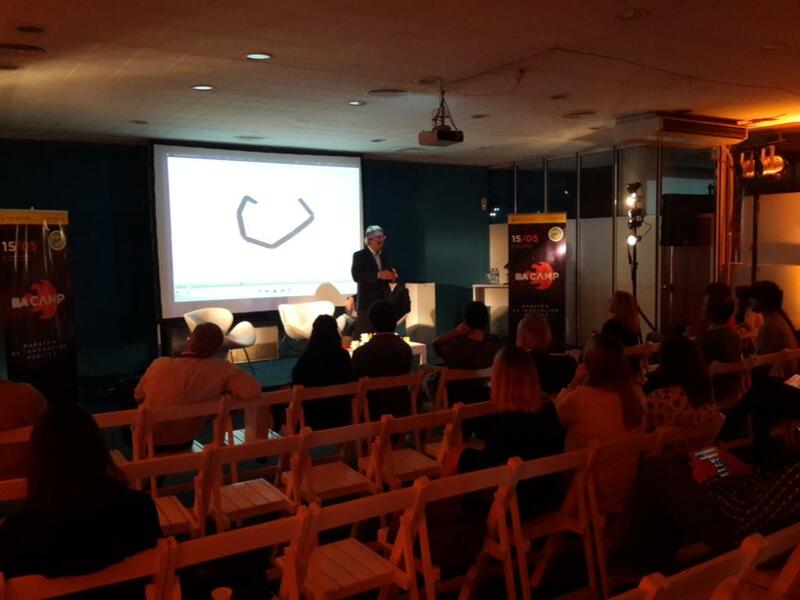 Novax en BAcamp 2015Daniel Fiz, Director de Novax DMA, haciendo su presentación. On Friday 15th May, Novax DMA will take part in ‪‪#BAcamp‬‬. 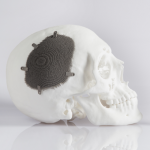 We invite you to attend the talk on 3D printing and Health at CC San Martin (San Martin Cultural Center) at 10.30am. The talk will be given by Daniel Fiz, Novax DMA’s director. 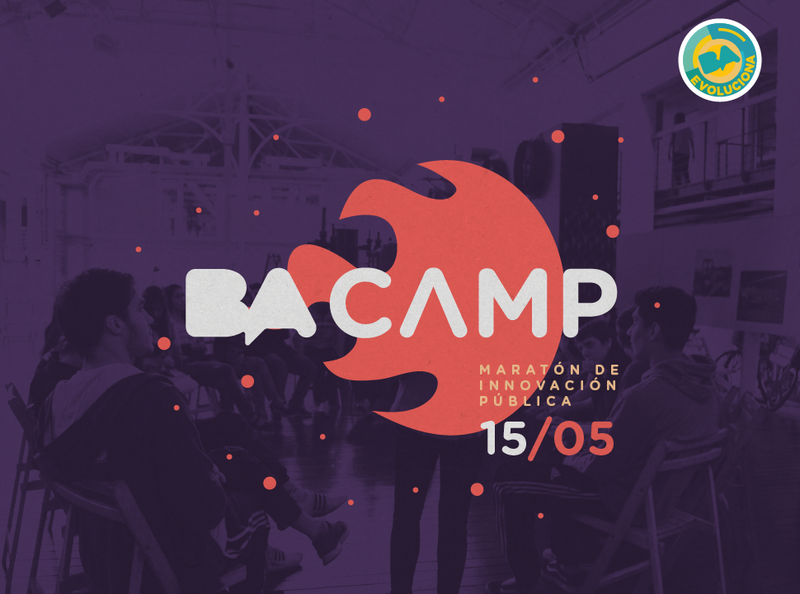 <strongBAcamp is a talk-marathon on innovation and public collaboration with the aim to foster teams, inspire ideas and speed up projects to grant new solutions to the City of Buenos Aires. San Martin Cultural Center: 1551 Sarmiento Street.